Note: You may update name and phone number under Personal Information located on the Account Information page. Note: If you attempt to change your User Name or Password, and these rules are not met, the "invalid username" or "invalid password" message displays. Note: Business information or alternate mailing address, such as a PO Box, may be added under the Business Information field after activation. Note: If you provide information in the Business Information fields, this is the contact which will display for you on the site. Your Public Email Address can be any type of email you wish. Your Public Email Address is not shared with any third party company without your consent. 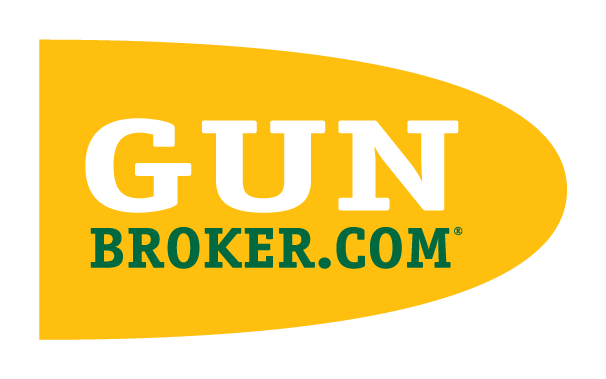 You may have a separate Registration Email Address for all your correspondence with GunBroker.com. This includes registration and account activation. For security purposes, your Registration Email Address is used for your registration code to activate your account. Your Registration Email Address is not shared with any third party company without your consent. NOTE: If your registration email address is not correct, you will not be able to use the site as this is the email used for during the Activation process for your account.